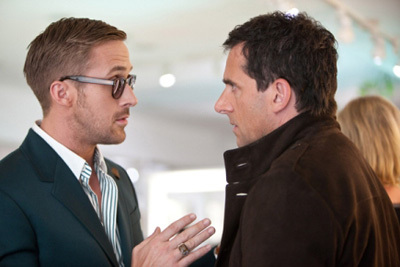 How Well Do You Know: Crazy, Stupid, Love. A broken marriage. A conflicted lothario. Unrequited teenage love. Mixed all together they simply become Crazy, Stupid, Love. It’s the story of Cal Weaver’s world crashing down around him when his wife announces plans for divorce and his attempt to move on with help of serial womanizer Jacob Palmer. It’s a hilariously touching account of reclaiming, discovering, and proclaiming love. You may the difference between a straw and a schvantz but how well do you know Crazy, Stupid, Love. ?